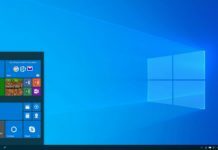 Microsoft recently released Windows 10 Mobile Build 10586.107, Microsoft also released a brand new ring called “Release Preview Ring”. 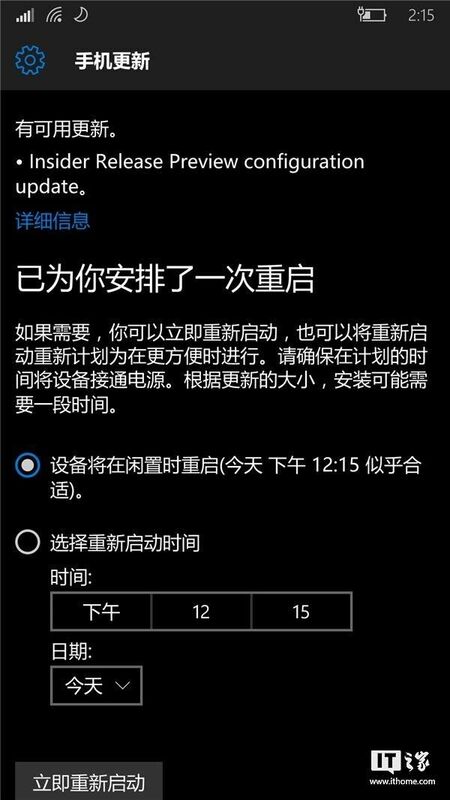 For those who installed the latest update using release preview ring are getting new configuration update. 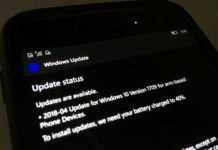 The configuration update is seems to be in preparation of Windows 10 Mobile official release. 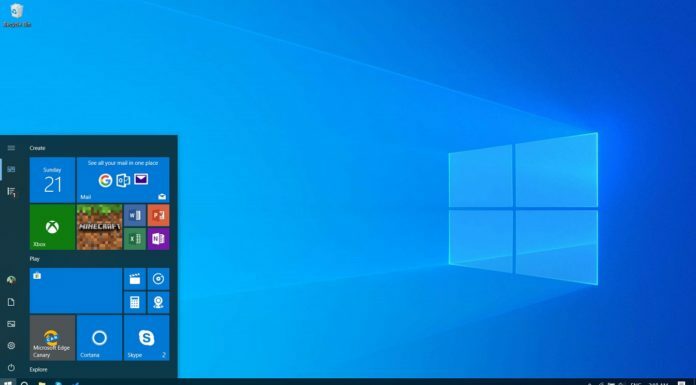 For those who don’t understand, release preview ring will allow you to stay on current build 10586. 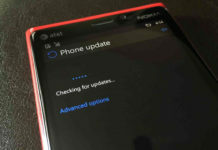 However, the release preview build will allow you to receive future app updates, drivers. 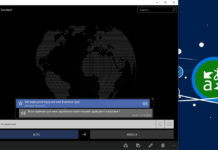 For example you are currently running on Windows Phone 8.1 device, and you want to try out Windows 10 Mobile first but without bugs, then you can download the available build by choosing release preview ring in Windows Insiders. In short we can call this ring similar to developer preview which allowed us to get early access to Windows Phone 8.1 without any carrier or mobile operator permission. Thanks Hyken Wong for the screenshot !